With the G7 development restarted, LG is left with no new device to present at its MWC 2018 event. 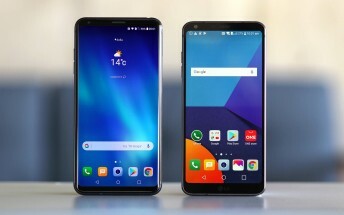 Instead, the Korean giant might introduce a refreshed V30 with enhanced AI features, sources report. The phone will be announced with new technologies and functions and could carry the strange math formula-resembling name V30+α. Korean reports suggest the new phone will be a product of the partnership between LG and Google with Google Assistant-based AI functions. 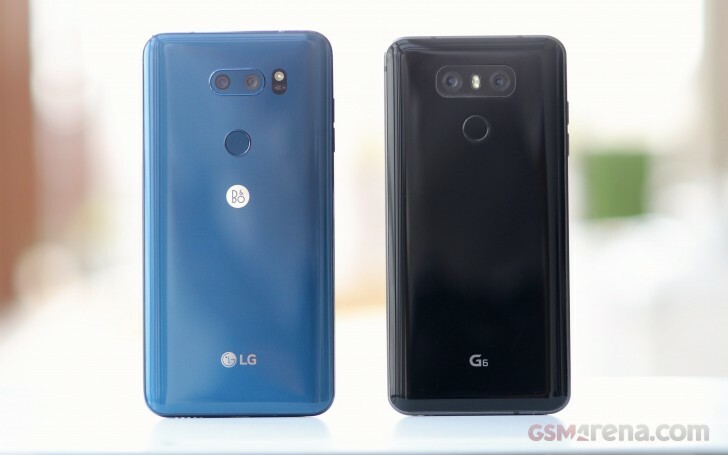 This plan might sound unusual for LG but is in tone with a new strategy of retaining existing premium models for a longer period. It was introduced at CES 2018 earlier this month by Jo Seong-jin, CEO of the company.